To continue, please log in or register for a cook account. Chickpea Recipes is part of the bRecipes network. If you are already registered with bRecipes or another bRecipes network site, you can log in with the same username and password. I need to create a new cook account. 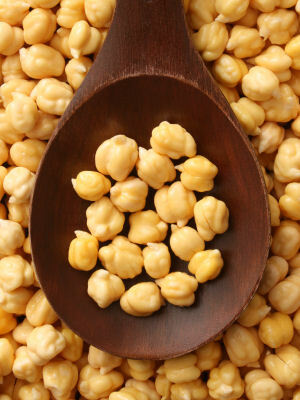 By registering for a free bRecipes cook account, you will be able to log in to Chickpea Recipes.